Mercure- This funky, yet elegant watch makes watching time more fun. 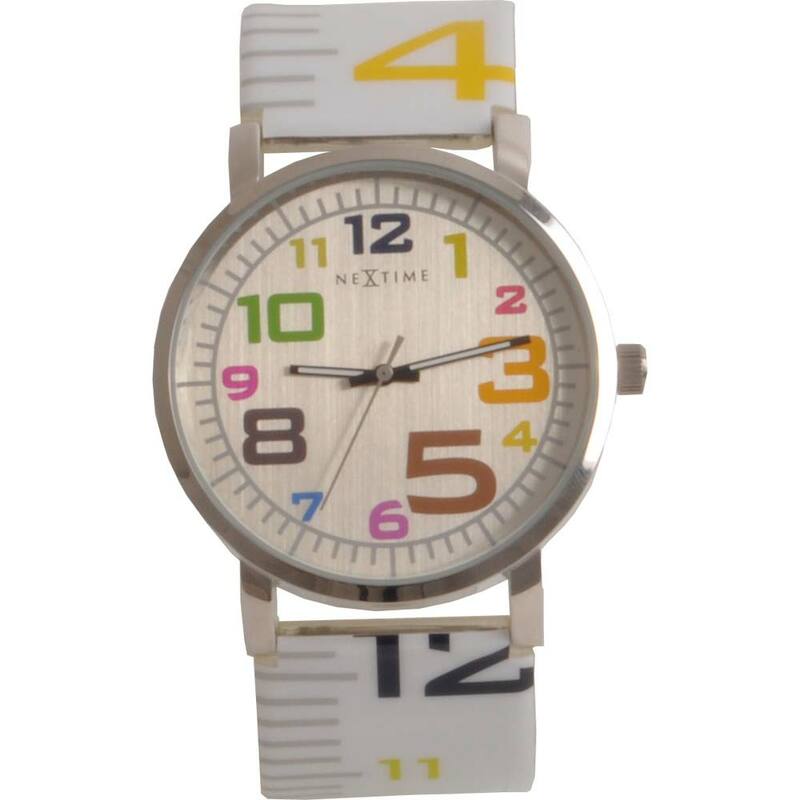 It is based on one of NeXtimes best sellers; an aluminum clock with colored numbers. The watch is somewhat more playful with the numbers in different sizes.